Bad habits put your workers at risk of injury on the job, but do they know what routines are affect their safety behaviors? 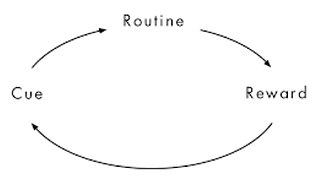 Habits are personal: they are developed over time and become the structure of our routines. This makes them positive resources: they can leverage a worker’s natural inclination to be cautious on the job and ensure he prepares for his shift carefully every day. But there’s another side to the habit coin: the bad one. The moment a worker gives in to bad habits is when good safety behaviors are at risk. All safety professionals who have seen their employees operating forklifts just a little too vivaciously know what a lack of caution can do to team safety. So, how can you help your employees escape powerful bad habits to leverage safe ones? Take a close look at how habits work. This will help you move away from unsafe behaviors while achieving the goals you and your workers are committed to. Earlier this year at the ASSE National Conference, an EHS Manager recommended The Power of Habit: Why We do What We Do in Life and Business by Charles Duhigg, a book that provides some great examples of how to change behaviors and how some organizations have become safer by doing so. By explaining the recent research into the formation and modification of habits, this book takes you on a company’s safety journey while teaching you how to improve both teams and understand individual workers’ behaviors. Habits are learned behaviors that naturally set in motion when something happens, like cues. Think of them like computer programs that automatically run when activated. Cravings drive the habit loop. When a habit is rewarded, a craving is created, reinforcing the habit. You can’t extinguish a bad habit; you can only change it. To change a habit, use the same cue and provide the same reward but shift the routine to get to that reward. 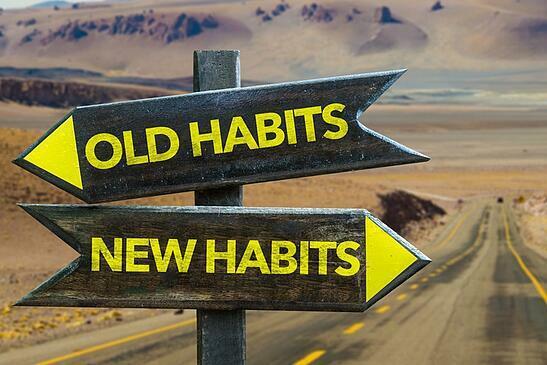 Some habits have a bigger impact than others – they are called “keystone habits.” Changing a keystone habit produces a ripple effect that affects many other habits, often in unforeseen ways. Alcoa’s safety record up to that point was atrocious. 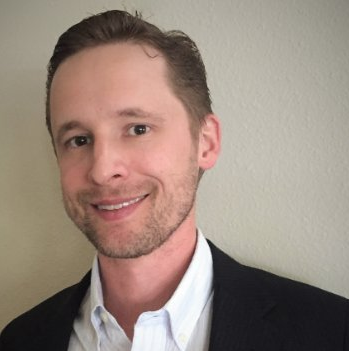 This is how he began leading a meaningful change in mindset around safety: a change in the way each worker chose to see their safety and achieve goals by leveraging good behaviors. O’Neill used the power of habit to make changes happen from workers’ hearts, transforming Alcoa’s safety culture. Here’s an example: he required to be notified within 24 hours of any injury that occurred at an Alcoa facility, worldwide. Within 24 hours, a unit president had to present him with a detailed plan for making sure that injury never occurred again. The key: only people that complied and embraced this policy were promoted. Safety truly became Alcoa’s keystone habit. To meet the requirement, unit presidents needed to be notified immediately by their vice presidents, who needed to be in constant communication with operation managers. These managers depended on their floor supervisors to get hourly workers to identify problems and raise warnings as soon as possible. A positive habit cycle was created. O’Neill’s 24-hour policy caused a chain reaction that improved Alcoa’s operation in countless ways, including the creation of suggestion boxes to form safety plans and increased communication between employees on the floor and leadership. Making safety personal through the power of habit evolved Alcoa into a world-class safety organization, while also improving quality and efficiency. Investing efforts in understanding and improving each workers’ internal safety was the catalyst for these changes. Start looking at employees’ poor safety habits from a different viewpoint: an internal one based on routines. This way, you will better understand what drives safety behaviors and start identifying opportunities to influence employees’ safety habits. Alcoa’s story is a valuable reading if you’re looking to bring change to your day-to-day safety practices – from the inside out. It is proof that making safety personal brings major improvements to team safety. Leveraging the full potential of your team’s safety by empowering employees to own their safety behaviors will grow and strengthen your safety culture. Consider the change you wish to make in your organization, and read Duhigg’s The Power of Habit. You won’t regret it.